Unfair Titans OL better the the Colts !! i don’t know how PFF count this! How can I publish a new post ? 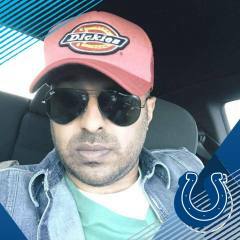 Thanks , ill use it then , btw Colts got fans here in Kuwait , We LOVE YOU COLTS. Can i use my US address?